A full-time cardio tech gets to make $52,000 as a median salary in Canada. 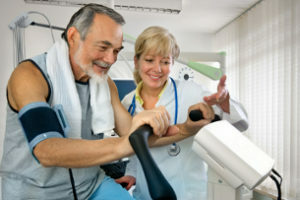 However, with better position, experience, and place of employment, a cardio tech may earn up to $68,000 or more. With the facts stated above and scope discussed, it is certain that cardiology technology is a rewarding profession. If you want to pursue a career in healthcare that has a fast-paced environment, then this is a profession for you. Next Next post: Is Online Learning Right for You?